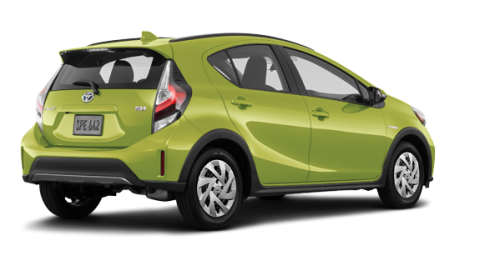 Looking for a compact car that looks great and is also great on gas? 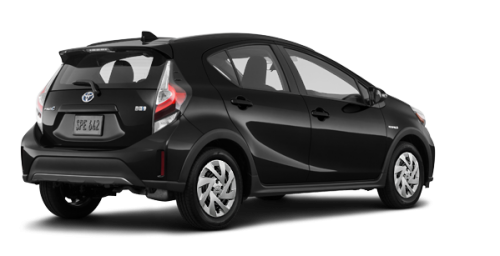 Take a peek at the all-new 2018 Toyota Prius c in Longueuil at Longueuil Toyota, the region's hybrid vehicle leaders who provide exceptional Toyota service! 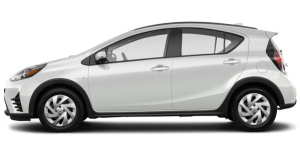 The new Prius c near Saint-Hubert has undergone several cosmetic changes since the previous version and comes in 2 models, each with its own long list of features. Come see us today! 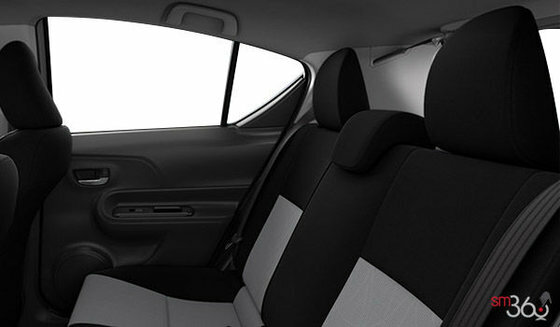 We are located on the South Shore of Montreal, near Boucherville and Brossard. 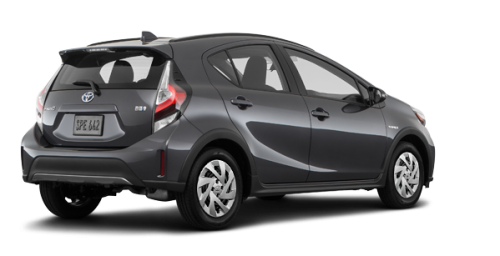 The 2018 Prius c has modernized front and rear fairings, new taillights, new headlights and an all-new interior. Equipped with a 1.5 litre 4-cylinder engine with a net 99 horsepower, the 2018 Toyota Prius c in Longueuil can also recover heat emitted by the exhaust system, therefore increasing its efficiency. This way it can list a combined fuel consumption (city/ highway) of only 5.1 L/ 100 km. 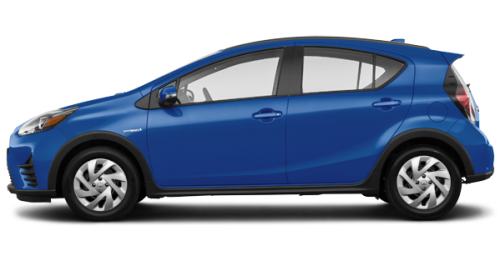 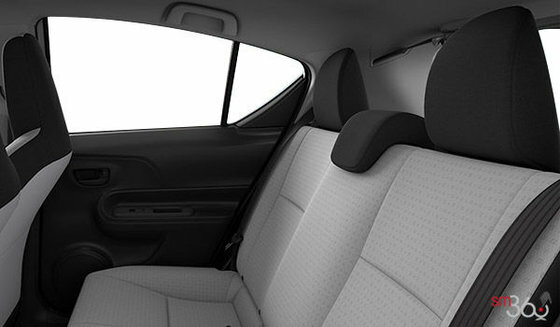 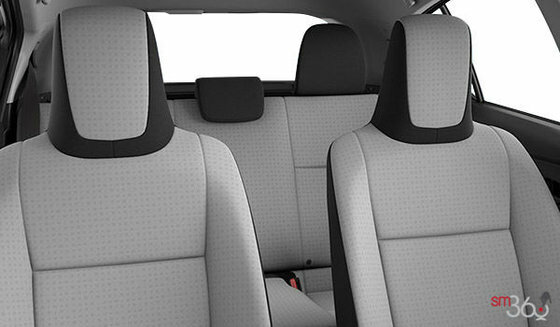 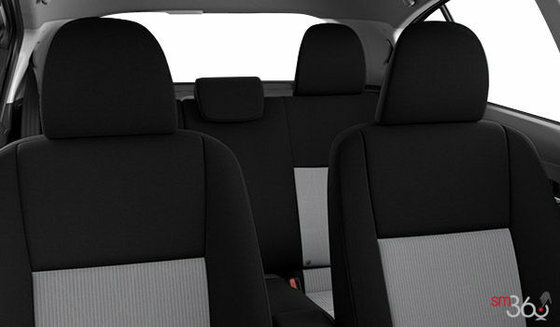 The new Prius c near St-Hubert offers one of the most modern and functional passenger compartments on the market. In it, depending on the model you choose, you might find a power sunroof, navigation system, Smart Key system with push-button start, steering wheel with audio controls, advanced voice recognition, air conditioning, heated front seats and even more. 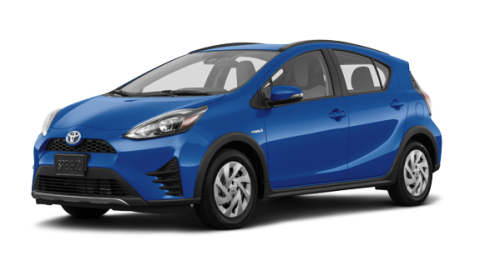 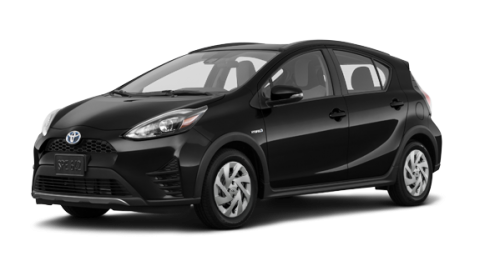 Want to know more about the new 2018 Toyota Prius c in Longueuil? Come see us today at Longueuil Toyota near Boucherville and Brossard! You can trust that our consultants will tell you everything you need to know about Toyota hybrids and electric cars as well as their many advantages over the gasoline models. Don't forget to take a peek at our other hybrid models like the Prius Prime (exclusive to Quebec) or even our used Prius at the lowest prices on Montreal's South Shore. Once here, you will also benefit from our many Toyota promotions as well as our great Toyota financing plans for all financial situations. 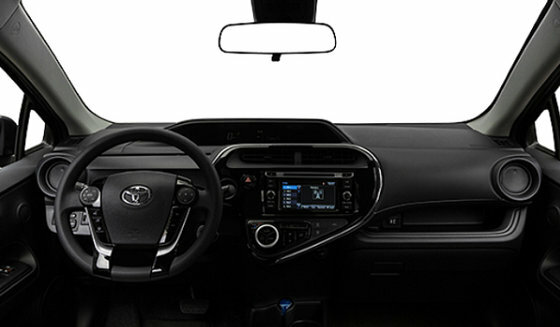 Don't wait any longer and come see us soon at Longueuil Toyota near Brossard!